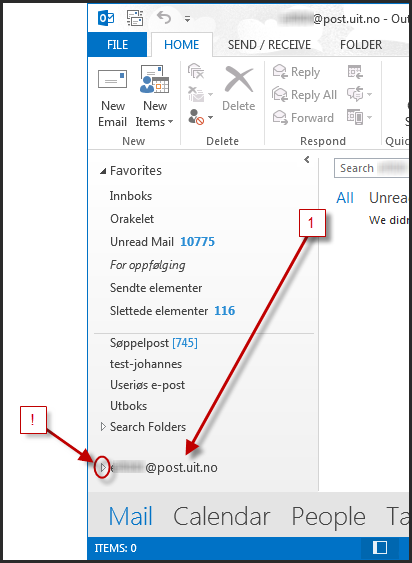 This user guide will take you through the steps needed to open an archive file in Outlook 2016. 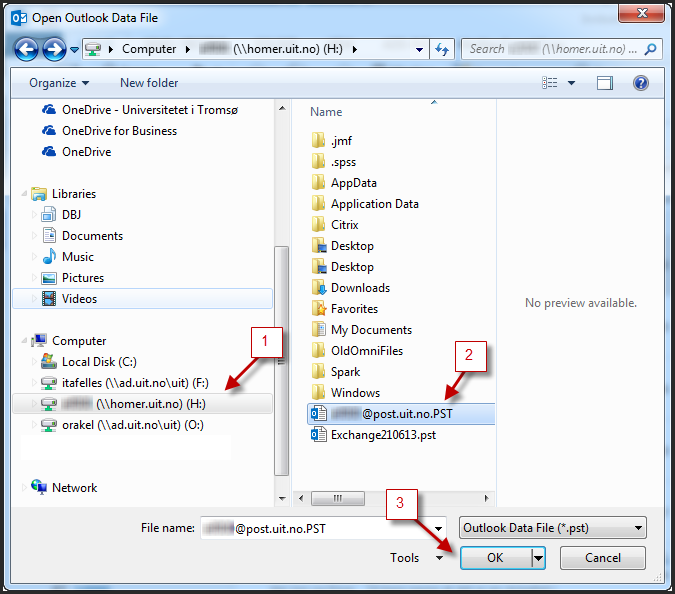 Select "Open data file for Outlook"
You may remove the archive file from Outlook by closing it. 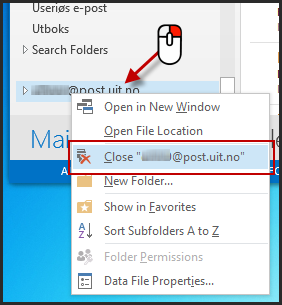 When you close the archive, the file will not be deleted, you are simply no longer viewing it through Outlook.